Once you’ve decided to sell your home, all you can think about is one thing. Selling your home! We completely understand that. Time is money, especially with a huge financial decision like selling your property. But, as we all know, things don’t always happen as quickly as we’d like, and it’s difficult to remain patient. 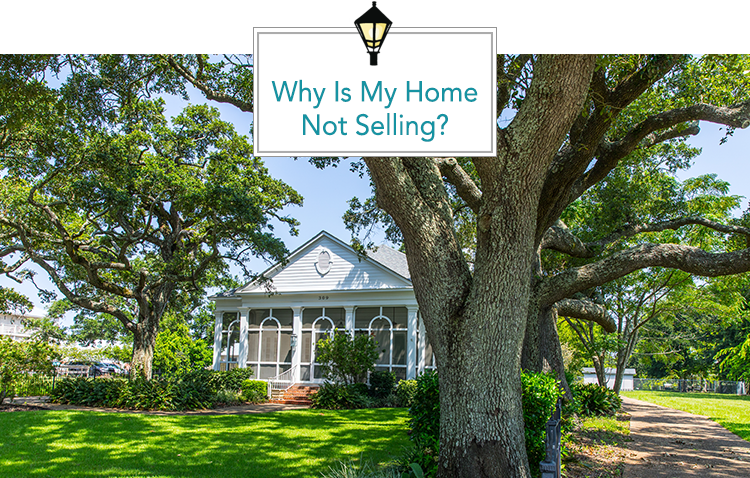 Are you having trouble selling your home? Are you growing more frustrated by the day? We want what you want: to help create the life you love. So, let’s get that house SOLD! There’s no way around it. When it comes to buying and selling homes (like most things in life), it starts and ends with money. Dough. Lettuce. Cash. You get it. It’s important! So if you’re having trouble finalizing the sale of your property, there’s a good chance price has a lot to do with it. Our local experts try to find the sweet-spot price: at fair market value to get your home sold for the most amount of money in the least amount of time. Curb Appeal. We talk about it a lot. A quick look and a pass through your home can make or break your sale. You may only get one shot at that first impression, so it’s important to make it count. If you’re not getting any offers after a few of these first impressions and it’s priced right, your home’s condition may be the reason. So, tidy up that landscaping, bust out the power washer and think of a few repairs/improvements that will take your home from bland to grand. Of course, as we mentioned above, price matters. So don’t break the bank on your improvements. Instead, follow our 10 Inexpensive Ways to Improve Curb Appeal. RELATED: 11 Tips to Sell Your Home FAST! Open houses are vitally important to the success of your home sale plan. Even if a person loves your home, they may not fully fall in love if you don’t have it staged correctly. The idea is to help a potential buyer envision their life in your home. So, clear the clutter, take down your personal pictures, remove unnecessary furniture and clear your closets completely. I know it seems like a pain, but the less you have in your home, the more spacious it feels. Want some simple tips on how to do that? Check out our 5 Tips for Staging Your Home. These days, the Real Estate process has been thrust into the tech world. Which means that the marketing of your home has drastically changed from the days of your parents purchasing their property. If your home isn’t getting the exposure it deserves (especially since you’re paying for it through commission), then you need a new marketing plan that is both local and global. Today, over 92% of people use the web when searching for homes. And they expect to be able to use their phone and have a user-friendly mobile app as well. We also have a partnership with the best in the photography business, IMOTO Photo. 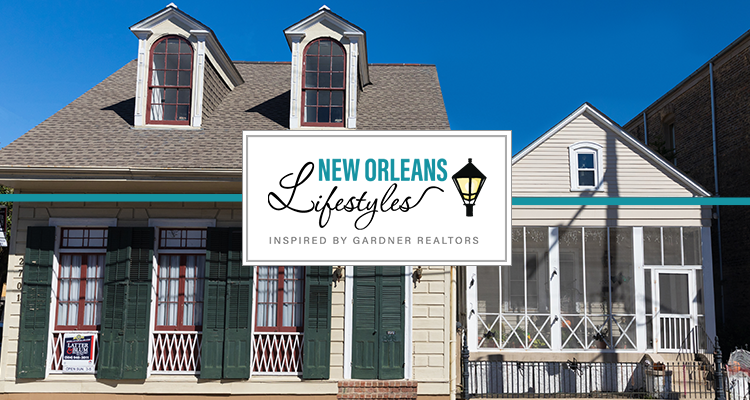 You don’t want to worry about marketing your home, but we have you covered as a one-stop-shop for everything you’ll need to sell your home! At the end of the day, all of these things are important. But nothing may be more important than the team behind you. A trusted Realtor can quite literally open up doors to your future (or close them if they’re not doing a good job). So, choose wisely. Pick a Realtor who has a company behind her/him trustworthy of enacting a plan to sell your home. We’re in the business of creating the life you love! But, we know that life can seemingly feel put on hold when you can’t sell your current home. We would love to work with you, please contact the LOCAL experts at GARDNER today!